SY Music – Music Lessons. Consulting. Music Production. 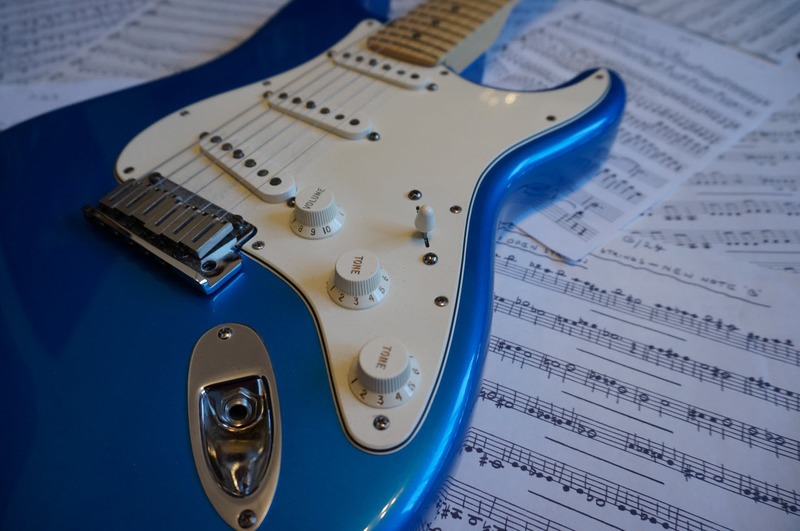 SY Music is a music business based in Melbourne, Australia that specialises in providing music lessons, consulting and music production services. 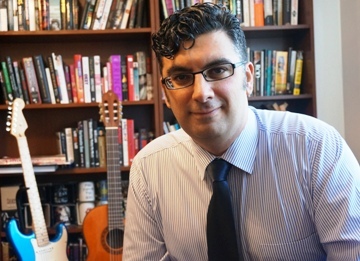 Steve Yanko (Music Teacher, Song Writer & Consultant,) teaches guitar (lead and rhythm), music theory, song writing and arranging. Read Steve’s review of the Ed Sheeran concert in Melbourne. Read Steve’s review of the Bruno Mars concert in Melbourne. Read Steve’s review of the Harry Styles 1st solo concert in Australia. Also listen to Jesse Mulligan from Radio New Zealand interview Steve about Prince & Prince’s Piano and A Microphone Tour. Listen to the interview. Happy Valentine’s Day! Check out the lyric video to my song Valentine’s Day. 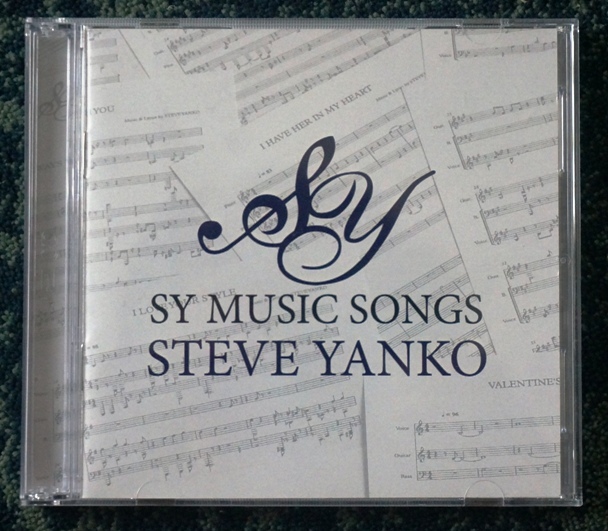 I’m pleased to advise that the SY Music Songs CD has arrived. This double CD contains 16 songs which I composed, arranged, produced and performed. Working on this music has been a labour of love and I’m really proud of these songs. If you are an emerging or established recording artist, producer, artist manager, A&R representative, music supervisor for film & television, music publisher and you’re looking for songs or a song-writer please contact SY Music. Listen to some SY Music Songs samples. 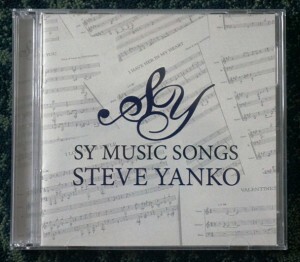 Steve Yanko’s SY Music Songs CD.